The Peace River Valley is a very special place. 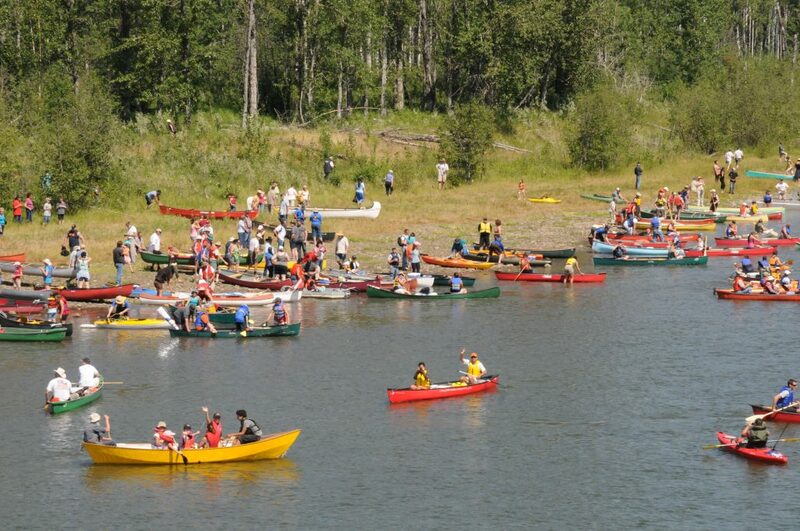 It stole my heart when I traveled there for my Master’s research, and then again, the following summer when I attended the Paddle for the Peace. The landscape, waterways and the big prairie sky compelled me, as did the people I met there—the teachers, students, and other community members who allowed me to hear and share in their stories of the river valley. She traveled there last summer as part of a “bioblitz”, which is an event where researchers and other local residents come together to identify as many species of flora and fauna as possible. 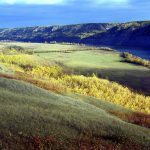 In this case, the bioblitz was especially significant given the threat of the proposed Site C Dam. The area that would be flooded is known to be an important hub for biodiversity, but just what and how many different species rely on the valley had never been examined in this way before. Check out Heidi’s photo-journal of the bioblitz for the whole story. Do a bioblitz with your class! To receive more articles like this one and to stay up-to-date on the latest environmental education news, sign up to receive our monthly education e-news.